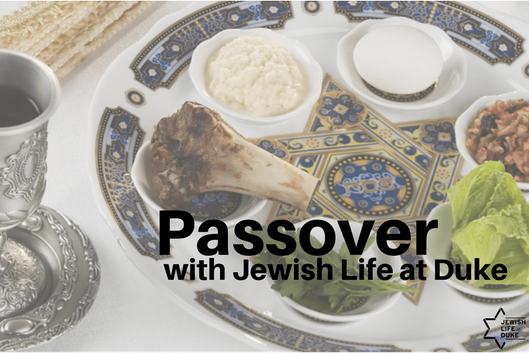 Join Jewish Life at Duke for our Passover seder. Kindly RSVP at the link below. For details about Passover at Duke, please visit https://studentaffairs.duke.edu/jewishlife/shabbat-holidays.